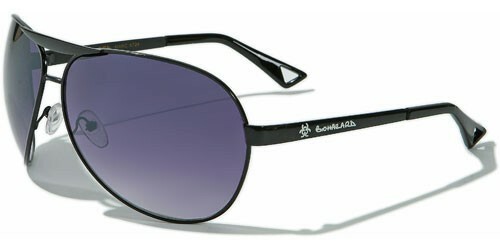 Biohazard is known for pushing the envelope of style, and these sweet aviator sunglasses for men do that and more. The frame is made of metal, constructed to be tough and durable with a lightweight construction that lets them fit comfortably on your head. The arms are straight and thin with a cutout at the curved earpieces and the Biohazard logo on the side. 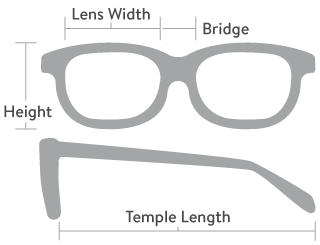 The lenses are large and dark with a gradient finish that protects your eyes and privacy.